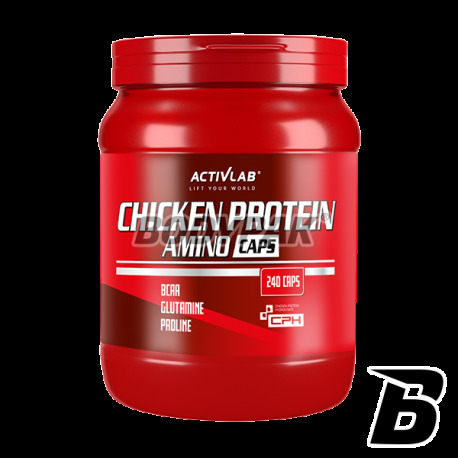 Amino AcidsActivlab Chicken Protein Amino Caps - 240 kaps. 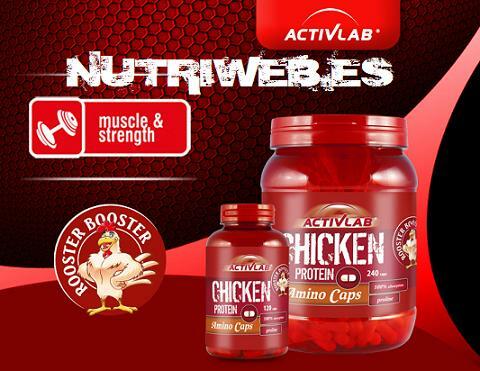 66 loyalty points Your cart will total 66 points that can be converted into a voucher of 2,64 PLN. 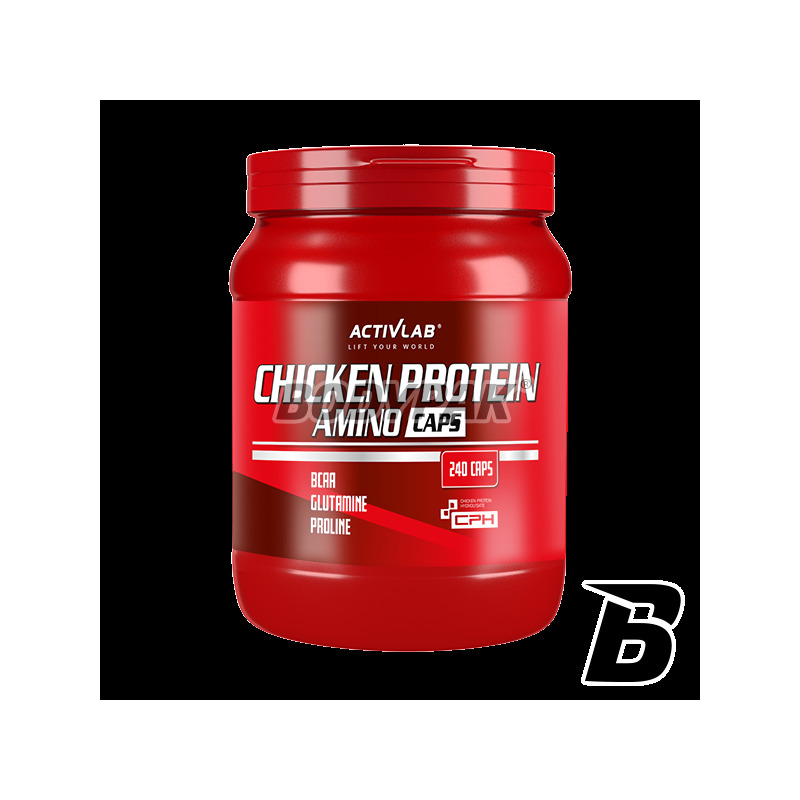 Ingredients: Poultry protein hydrolyzate, anti-caking agent E 470b, capsule (gelatin, E171).